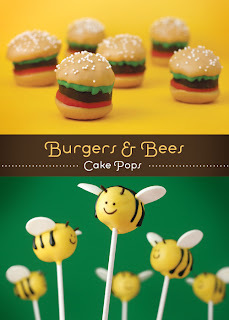 Anywho, I think her burgers and bees cake pops would be awesome for any summer BBQs on the way like for, oh I don't know, Father's Day? 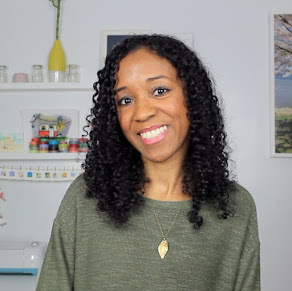 Or just browse through the site if you're ever in need of fun baking tips or a spark of inspiration. And be sure to keep an eye out for her book, Cake Pops by Bakerella, which comes out in September. Those burgers are quite clever. I looked at the "recipe" and wow! they would taste awesome. If eating ten of 'em is being a beast, well, I'd be a beast too! They are cute! I've made them twice and sadly, I won't make them again (I just don't have the patience...). My supervisor asked me to make them for her grooms dinner and they were a HUGE HIT! I really want to try making these sometime, but I don't know if I'd be any good at it. Sounds simple, but I know I'd want them to turn out perfect so maybe I'll start out with a much simpler concept. I love Bakerella's stuff. She's SO creative and got some mad photography skillz. Wonderful, but I'd never take the time to do anything that fancy, lol!!! MMMM! Those faux-dead animal patties looooook so good! Culinary deception! YAY!